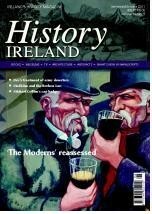 Ireland's history magazine, History Ireland, makes a foray into book history in the September/October issue. 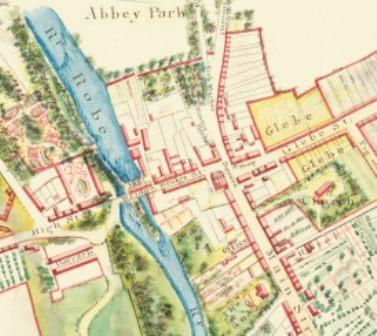 Mr. Tommy Graham will launch the Community Archive Network, of which Ballinrobe is a member, on Friday 11th Nov, 2011 at 3 p.m. at the National Museum of Ireland, Country Life, Turlough. 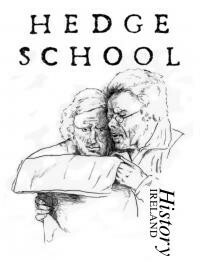 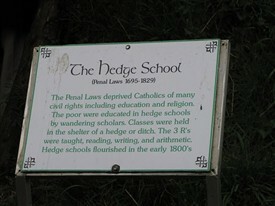 Mr. Graham, who has lectured at Tisch Dublin since spring 2001, graduated from Trinity College, Dublin, with honours in history and continued his postgraduate studies on the Dublin United Irishmen of the 1790s.